Wow–oh, wow! This week has truly flown by, but in the best way possible! 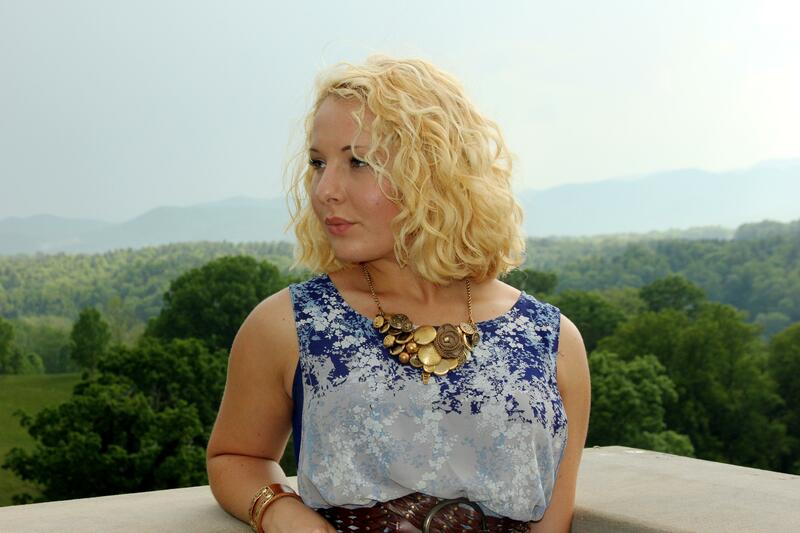 I am still having a hard time believing I visited the fabulous Biltmore Estate…Goodness gracious was that place glorious and gorgeous! Makes me wanna marry a Vanderbilt! I kid…I kid *wink* (whispers: maybe I am kidding…maybe I am not *wink*) Speaking of marrying a Vanderbilt…what has happened to the bulk of men being classy? I mean, years ago, it would be unheard of for a gentleman to leave his home not dressed to the nines, and men wouldn’t think twice about going out of their way to hold open a door for a lady…Ah…I think (I know) I was born in the wrong era *wink* I digress. 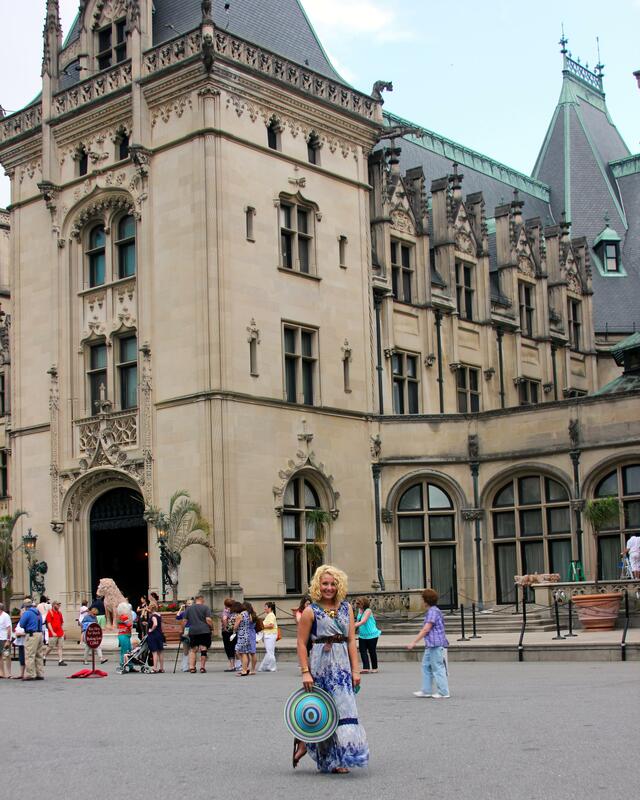 Visiting Biltmore has not only inspired my fashion, but the visit has also inspired my home. Now–if I could just hurry up, graduate from college, and purchase a home, I can design my dream living room around the library and smoking lounge inside the Biltmore home *wink* BUT for right now…I will just keep on dreaming, dreaming, dreaming and pinning, pinning, pinning!